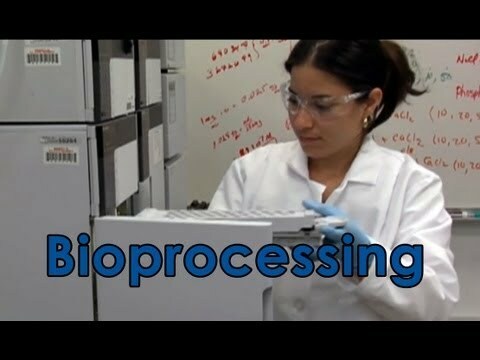 Bioprocessing is another way to describe biomanufacturing. This area includes the design and development of methods and equipment for manufacturing products from biological materials. The products that are made include cosmetics, fuel, pharmaceuticals, chemicals, nutraceuticals, polymers, paper, food, and animal feed. 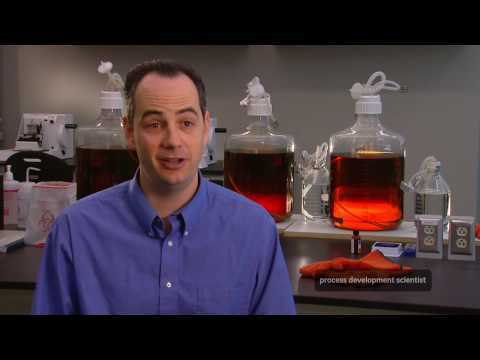 What's like to work in process development? 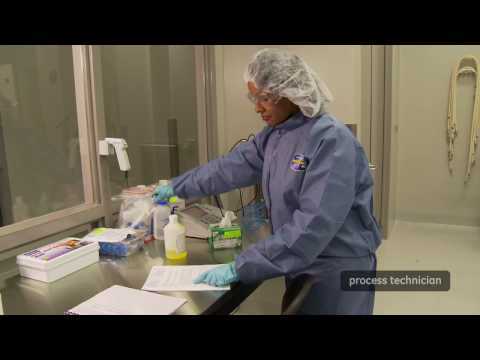 What's like to work as a process technician?